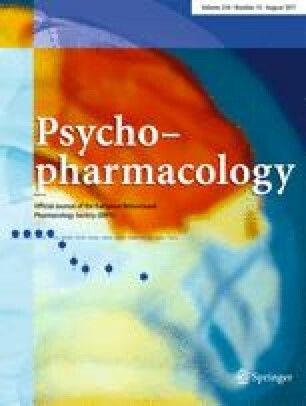 Rationale: Research with animals suggests that central 5-hydroxytryptamine (5-HT) function may be attenuated for a period following a single dose of ±3,4-methylenedioxymethamphetamine (MDMA, 'ecstasy'). If the same is true in humans, then functions thought to be modulated by 5-HT may differ in MDMA users compared with non-users a few days after the drug is taken. Aims: The present study therefore investigated both acute and sub-acute effects of MDMA on mood of recreational users. A second aim was to determine whether these effects differ for females and males. Design: A parallel group design was used to compare 40 participants who reported taking MDMA with 40 participants who reported using illicit substances excluding MDMA (polydrug controls). Participants were assessed on the night of drug use (day 0) and again 4 days later. Results: Female MDMA users showed higher depression scores mid-week than male users or male or female controls. Mid-week depression in female users was correlated with the amount of MDMA taken on day 0. MDMA users rated lower levels of aggression than controls on the night of drug use but significantly higher levels of aggression mid-week, and in males change in aggression correlated with the amount of MDMA taken on the weekend. There was no association between mood and measures of long-term use of MDMA (e.g. years of use). Conclusion: Women are more susceptible than men to mid-week low mood following weekend use of MDMA; however, both men and women show increased self-rated aggression. These results are interpreted in terms of an attenuation of 5-HT function for a period following acute use of MDMA.